WE KNOW THE IMPORTANCE OF HOT WATER, CALL THE TRUE-PROS FOR FAST SERVICE DONE RIGHT! Call us today to learn more about the best financing plans for water heater repair services! Are You in Need of Water Heater Services? You’ve come to the right place for your water heater repair in Lake Worth and surrounding areas. The True-Pros offers the highest quality work with the most competitive prices. We make sure that your water heater is repaired or replaced in the most efficient manner because we understand the importance of you water heater in your daily life! When you hire a trusted professional at True-Pros for your water heater repair, you know that you have people with years of experience and preparation on your side. Our team at True-Pro has worked with water heaters and a variety of plumbing issues for 21 years. Our staff and technicians will carefully inspect all parts of your water heater, and will let you know right away if we find any problems. We can help you find out your options for fixing them, and will let you make the final decisions on any water heater repairs services that we recommend in order to get you back up and running in no time! If you’re ready for a water heater repair service, or want to have your annual inspection done, we’re here to help. 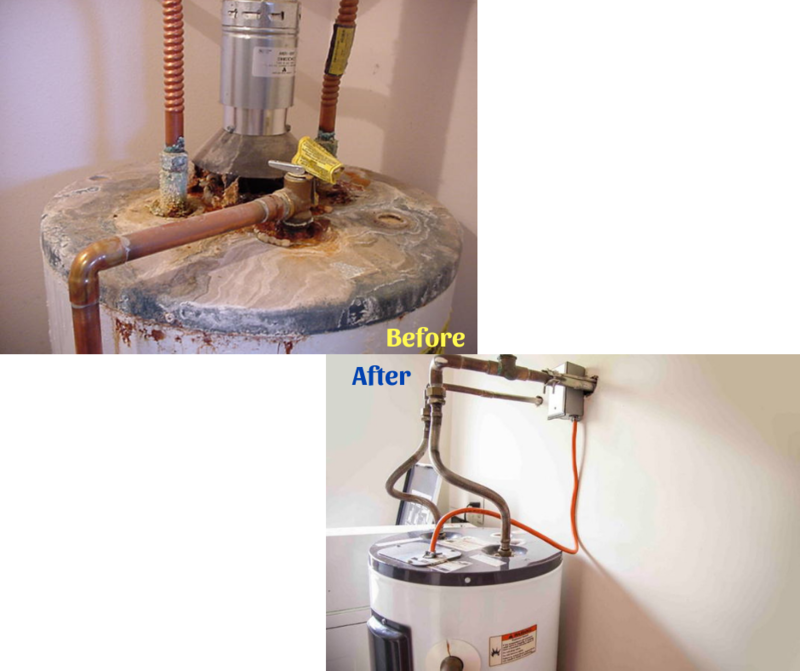 Call us at (561) 223-2237 for a free water heater repair estimate! Water heaters are a necessity for modern living. They make sure that your showers are warm, your dishes get cleaned, and that your washer works effectively. So it comes as no surprise that maintaining your water heater is imperative.